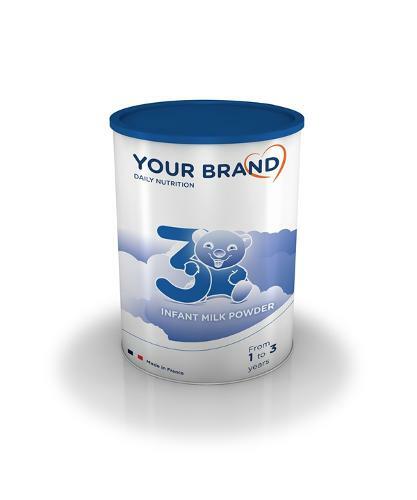 LACTALIS NUTRITION SANTE, Powdered and condensed milk, Milk substitutes for babies, Food supplements, on EUROPAGES. 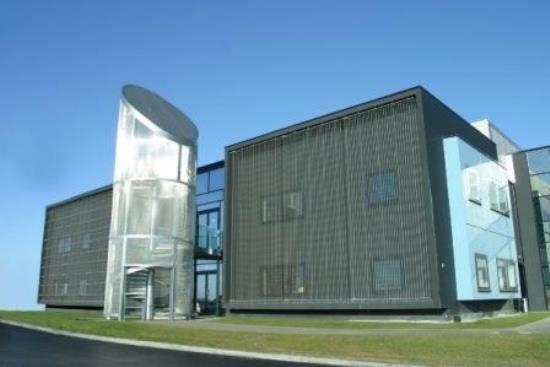 Lactalis Nutrition Santé is wholly-owned by LACTALIS, a French group and the worldwide dairy industry leader. 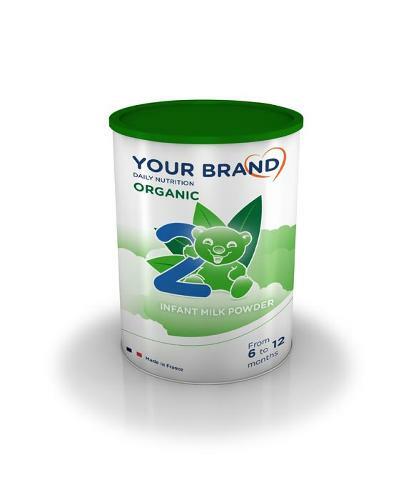 The division specialises in child nutrition, including breastmilk substitute, its star product manufactured in the heart of one of France's major milk-producing regions. 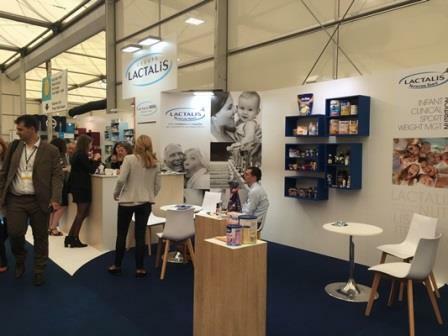 Famous for brands such as Picot and Celia, Lactalis Nutrition Santé has also developed a parallel activity serving the B2B market. 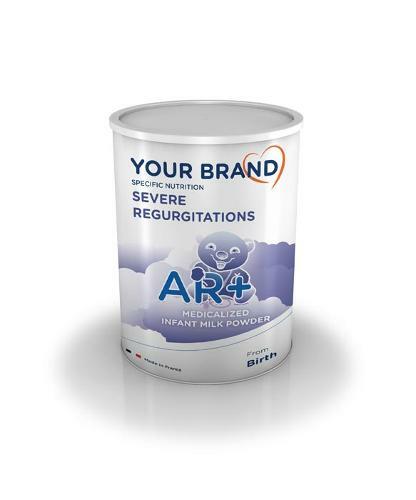 With a large range of breastmilk substitutes in liquid and powder formats, we can supply the solution you need to match your expectations and those of your market. 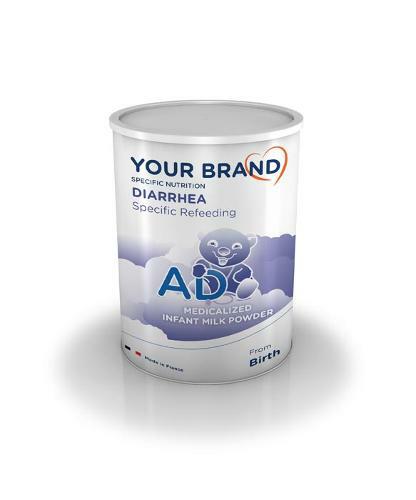 In addition to breastmilk substitutes, we also offer expertise in clinical nutrition, with a large range of products for treating under-nutrition. Our flexibility and ability to deliver tailored services make Lactalis Nutrition Santé your ideal partner for growing your nutrition-focused activities around the world. 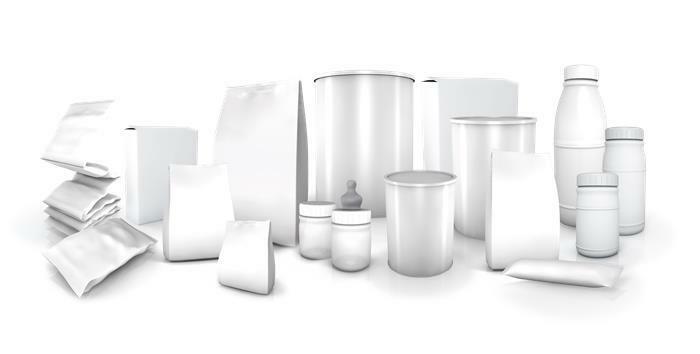 Lactalis Nutrition Santé Private Label team will take part in the Vitafoods Europe Fair, from the 7th to the 9th of May in Geneva. You are welcome to contact us prior to the fair or directly come and meet us during these three days, we will be pleased to exchange with you.